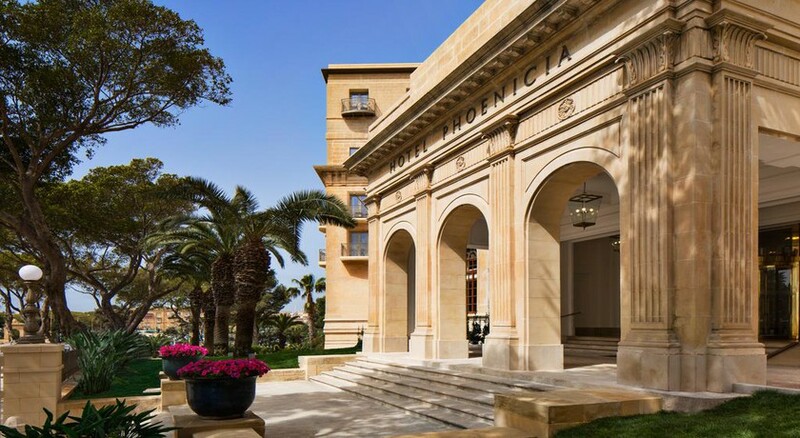 The Hotel Phoenicia has retained its original architecture based on the grand style of the 20`s and enjoys a distinct colonial atmosphere unique in Malta. 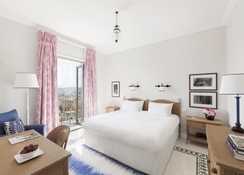 Standing tall at the entrance to the historical capital, Valletta, Hotel Phoenicia is just a short stroll away from the Grand Harbour, a myriad of Baroque palaces, museums, cafes, the Manoel Theatre and the islands` main bus terminus. 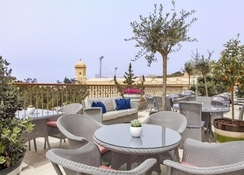 Small and personal, this hotel will appeal to the discerning traveller looking for a luxury exclusive hotel located at the entrance to Valletta and offering fine cuisine and an outdoor pool surrounded by 16th century bastions. There is an outdoor pool (heated in winter), children`s pool and Jacuzzi. 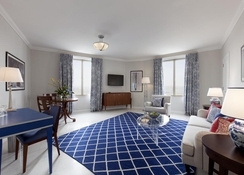 Service consists of a fully equipped bar and al fresco lunches are served in summer. Twin/double will have 1 double or 2 single bedsAll have * bathroom/shower * WC * cable TV * high speed internet access * tea and coffee making facilities * air conditioning * safe * hairdryer * mini bar * trouser press * (certain amenities may be payable locally).Rooms on the 1st and 2nd floor have a balcony.Please note during June to September the hotel will provide one free return transfer to the Beach. 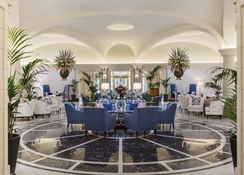 There are two main restaurants, a lounge bar and a cocktail bar. Al fresco dining in summer, weather permitting. 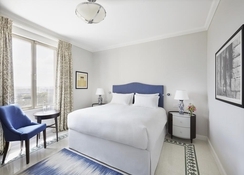 Situated at the gateway to Maltaâ€™s capital city, Hotel Phoenicia Malta, majestically overlooking Marsamxetto Harbour and cooled by the Mediterraneanâ€™s soft breezes, opens a door to Vallettaâ€™s place as a cultural touchstone of European, African, and Near Eastern histories, drawing inspiration from its present, with guests such as Queen Elizabeth II, as well as its past. 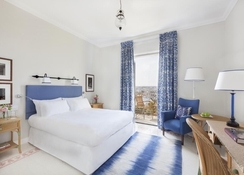 There are many heritage sites, shops, restaurants and cafes within walking distance. The closest beach is in Sliema, a short bus ride away.